Landon Teal discusses soybean podworms, a late season pest soybean growers should watch out for. This segment originally aired on August 25, 2017. 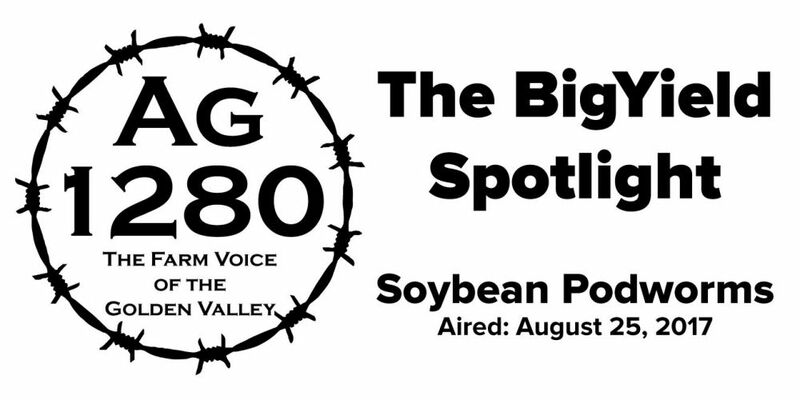 Kyle: Time once again for a BigYield Spotlight. 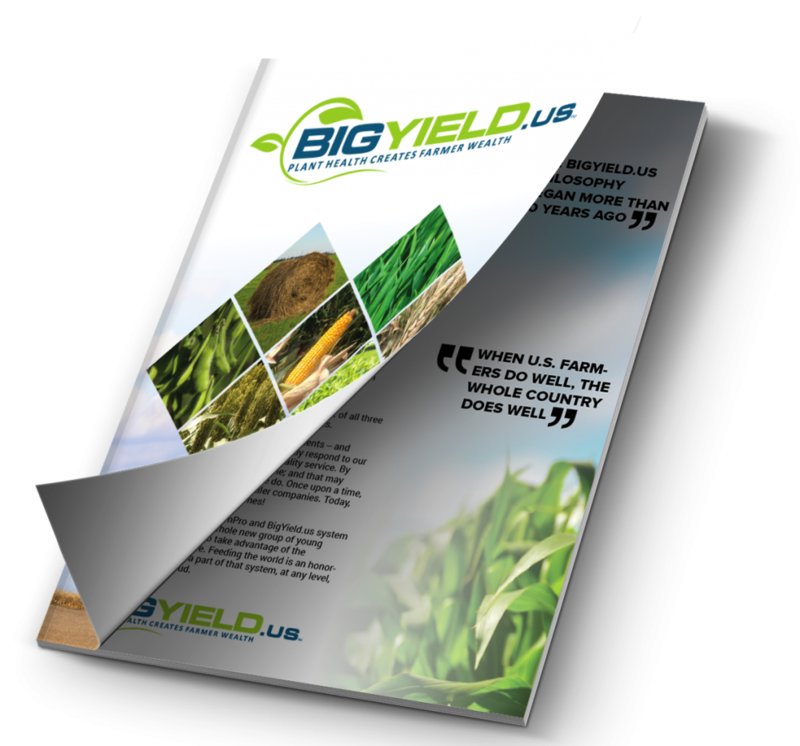 I’m Kyle Hill, visiting with Landon Teal of BigYield.us. Welcome back. Kyle: Today we’re talking about another pest that could be plaguing our soybean fields – podworms. What can you tell us about them? Landon: Now is the time we start seeing these guys in the field. A lot of people can get really concerned about them. Beans are starting to put on their pods, and this is the start of the process. These podworms are going to feed directly on the pods and more importantly, they can start to clip the pods off of the plant. Kyle: How exactly are these podworms making it to the fields? Landon: Podworms are also known as corn ear worms, those two kind of go hand in hand. These are a huge pest in Missouri. We will see increased numbers coming to Missouri over the next few years. Often times these insects can overwinter as pupae in the crop residue, and additionally more migrate in from the southern U.S. You will see these in surrounding states, and that has been the big problem for Missouri. Kyle: We’re hearing that this is causing some economic damage through parts of the state. How do you know if you have a problem in your field? Landon: There is usually three generation of this insect produced in a season, and with that the second and third generation is typically the most damaging to soybeans here in Missouri. Everyone has heard me talk about thresholds before, but it’s the same for podworms as well. There are two different ways to determine if you are at threshold. 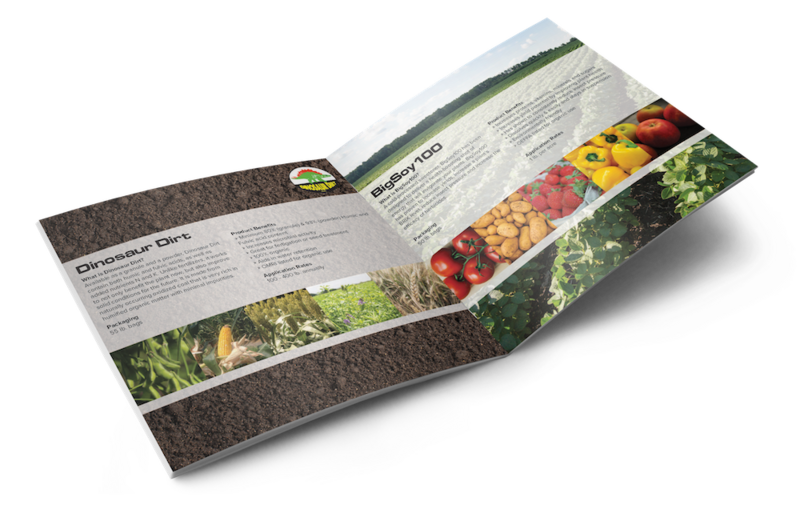 One is to sample a section of your field, and you will be looking at one foot of row. You will go to any part of your field, get a section of that field that is one foot, and from there you are going to shake the plants and you will see if any of these podworms fall out. A lot of guys at an extension or insect scouting day, will lay down a white cloth so you can see them easier. With this method, if you find any podworms, if you find one or two podworms you are at threshold. We will have to make a management decision from there. The second method is if you have access to a sweep net. To use this, go to any area of the field and sweep 25 times. If you have 15 or more podworms in your net at that time then you have reached threshold. It is important that you test several areas because sometimes you will hit an area that is really thick and you go to the other side of the field and the pressure isn’t there. We have to determine if it’s a time to spray an entire field or just sections of it. Kyle: What are some ways to control soybean podworms? Landon: There are several different commercial products that ew can use. A lot of insecticides that are out will control prodworms. The big thing we have though is beneficial insects also have a good stand against podworms. A lot of your beneficials will feed on podworms. As we look at thresholds, if you are at threshold and we want to spray an insecticide, we have to take into account if our beneficials outnumber the podworms. If you spray an insecticide then you are going to kill all of your beneficial insects as well. Insecticides really need to be a last resort as far as controlling. Kyle: If someone has questions about controlling soybean podworms or any of the products and services BigYield has available, how can they get ahold of you Landon? Landon: They can contact us online at BigYield.us or they can give us a call at 816-773-6096, or stop by the research farm there in Garden City. Kyle: Landon once again we thank you for being in the studio today to share your perspective. We’re looking forward to more conversations with you soon.